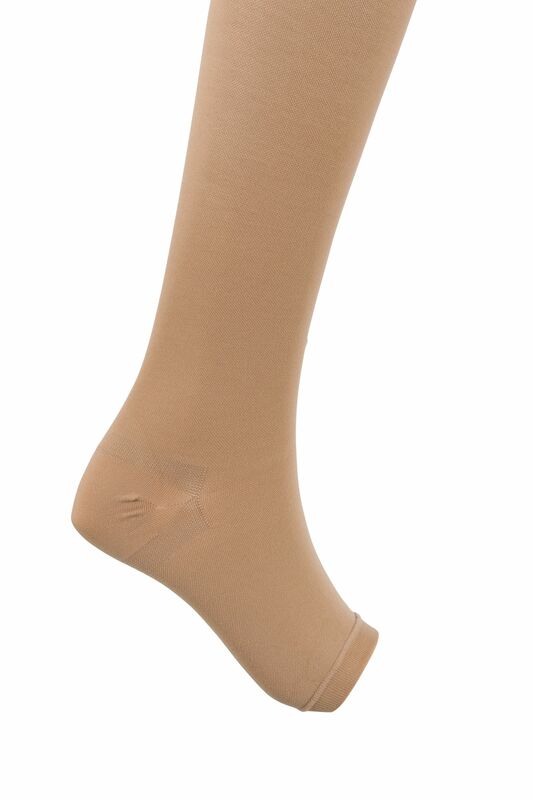 A Classic Support Stocking, Cotton on the inside, soft on the skin with great durability and Value for money. 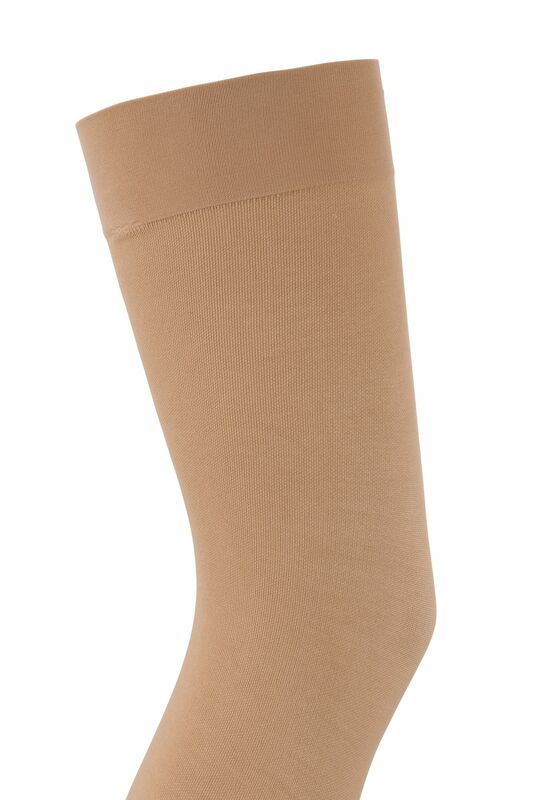 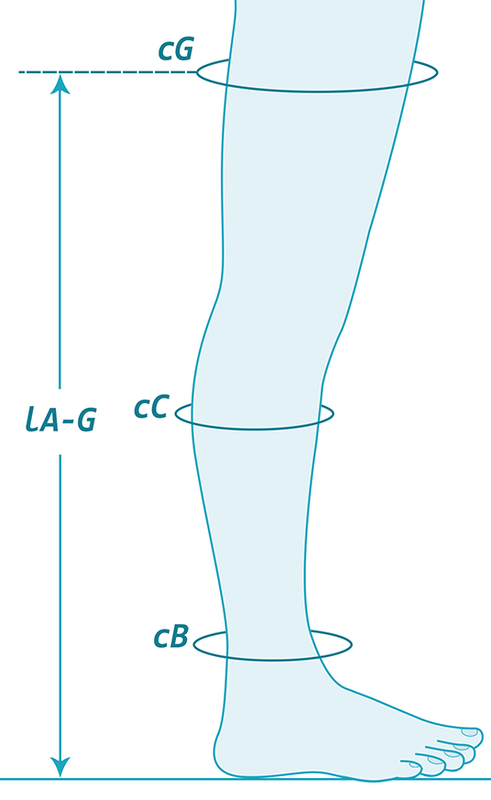 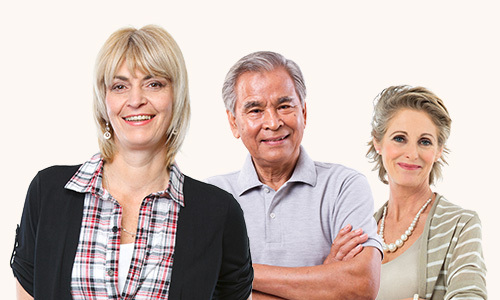 Thigh length UK Compression Class 2 18-24mmHg. 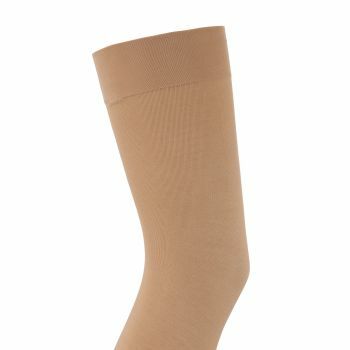 These Stockings are a truly classic style with such great all round properties they used not only by the NHS but by medical professionals across the UK and with Cotton against the skin they are great for people with allergies. 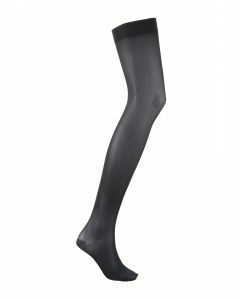 These stockings also cost less in comparison to other brands.